Over the last two weekends most girls across the age groups have had an opportunity to get their soccer boots out and have a run. 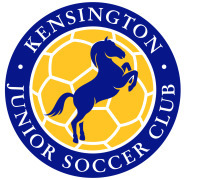 As part of the Yarra Jets Gala day on the 23 March Kensington Girls from Under 9s through to Under 16s had a hit out. Thanks to all teams involved. All games showed glimpses of excellent football and enabled teams who have not had much of a chance to run together to get out on the park and share the ball around. On the 30 March our Under 12s travelled to Eltham to play the Redbacks in 4 quarters of football in what was superb autumn weather. 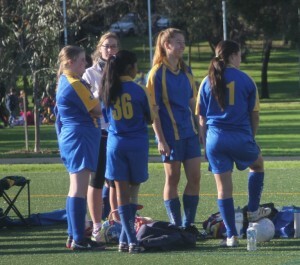 Our Under 14Cs hosted South Yarra and the 14Bs hosted a young under 15 side from Cl;ifton Hill. Holland Park looked fabulous and the new club rooms are ready for a big year. To top off the day our U16s hosted a strong side from Cairlea and enjoyed the run. 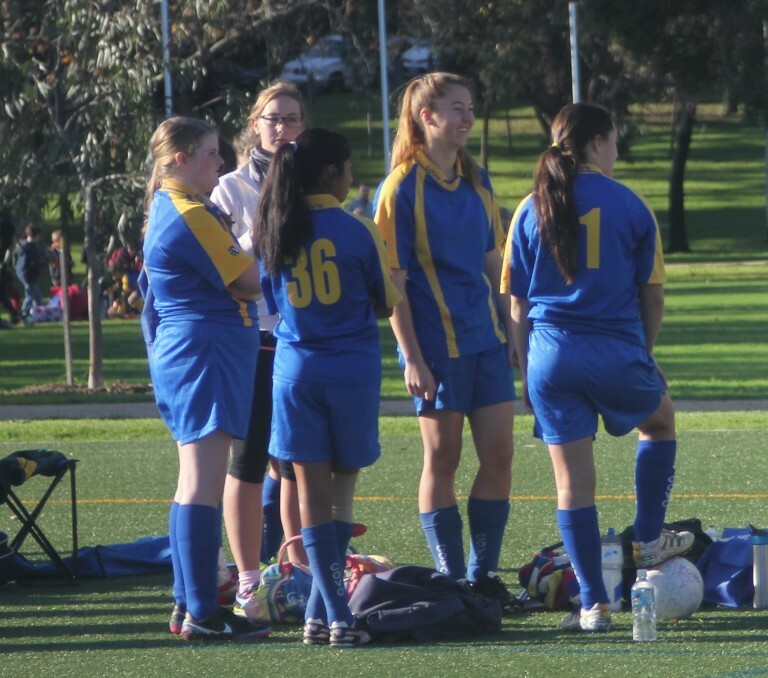 Next week Under 12s, Under 14s and under 16s host Barstoneworth at Holland Park - and our Under 18s play a practice game against Melbourne Uni Womens on Saturday at Newmarket reserve from 3pm.